Should I have received notification after placing an online order? Yes, you should receive an order confirmation via email. Please allow time for the confirmation via email to be sent through, they can occasionally find their way into a spam or trash folder. What is your cut-off time if I wish to make an order for next day delivery? Online orders can be placed no later than 4pm the day before the order is required (subject to kitchen availability). We do not take or confirm special orders via email or fax. Please note that full payment is required upfront on placing special orders. Why do pies and cheesecakes require 48 hours’ notice? All our pies are made by hand and the pastry needs to be given time to rest to make it as crisp and delicious as possible. Our pies also have delicious fillings which use lots of ingredients in generous quantities that we don’t use regularly in our counter products, such as pecans and fresh apples, so we need a little extra notice so that we can prepare. Similarly, our whole cheesecakes need time to chill to give the best flavor. We promise your patience will be rewarded with an unforgettable American dessert! 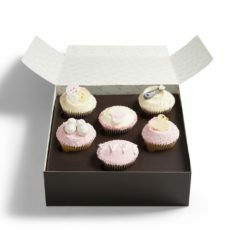 Why do wedding cake orders require 7 days’ notice? 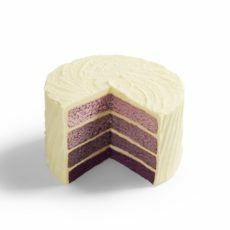 All of our wedding cakes are made by hand and we need to ensure we have all the correct ingredients and materials to make them. 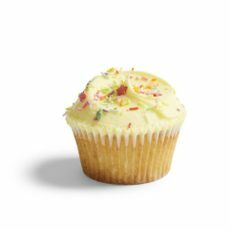 Furthermore, we ask for a minimum of 7 days’ notice for all wedding cake orders so that the baking slot and collection slot can be booked on the desired day to avoid disappointment. Please check your order is correct when you receive your confirmation. If your order needs amending, corrections can only be made up until 4pm the day before your order is due. 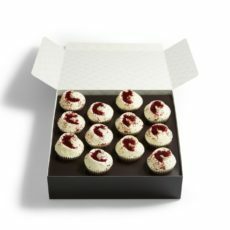 For cheesecakes, pies and wedding cakes from our online range, you must notify us of any corrections at least 48 hours before the order is due. Please contact us on 0413828016 to notify us of any changes or corrections. Orders placed for collection can be picked up only at Cakeabration, simply inform us the exact date and time of picked up. 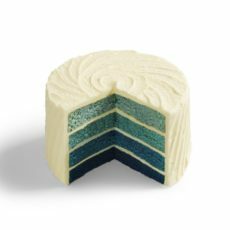 If you have placed an order for a wedding cake from our online wedding cake range, please note that these cakes are only available for collection from Cakeabration. The reason for this is that Cakeabration is the home to our wedding cake consultation service and our bakers are experts at making wedding cakes. How do I personalize an order? Orders can be personalized at the online checkout with decorations or messages before the payment page. There is an error in my order confirmation. What should I do? If you notice an error in the order confirmation you must notify us by email by 12.00 noon the day before the order is due to be collected or delivered. If you wish to cancel your order for any reason, you must notify the relevant branch by telephone before 12:00 noon the day before your order was due to be picked up. To cancel a delivery order, please contact us by telephone before 12:00 noon the day before your order was due to be delivered. If your order is over AUD 100, you must notify us at least 48 hours before your order is due to be collected or delivered. A refund will only be made to the same credit card with which your order was placed.